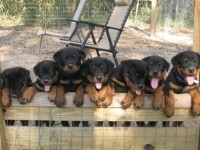 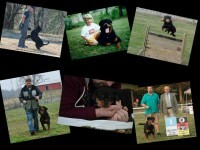 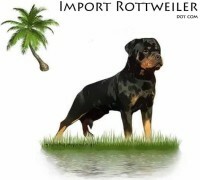 Edelhaus Rottweilers translated is Noble House Rottweilers. 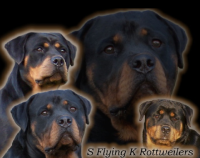 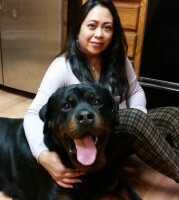 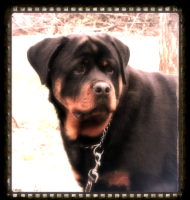 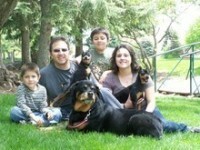 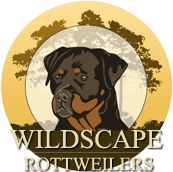 Here at Edelhaus we are dedicated in preserving the nobility of the Rottweiler breed. 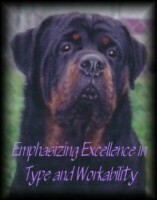 We believe that along with correct structure, a sound temperament should always be included in any breeding program. 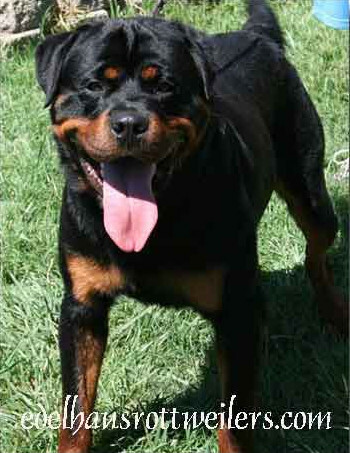 In our breeding program we strive to make this happen!